It's been a long time coming, but Ballard Street fans can finally get their fix. 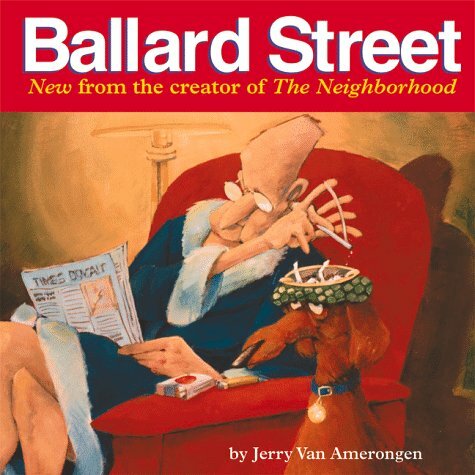 In this first Ballard Street cartoon collection, cartoonist Jerry Van Amerongen (previously of The Neighborhood) is at his best, creating an assortment of panels that have one thing in common: an intense level of absurdity! On every page, the deranged antics of weird suburbanite characters provide delight for all.